I first heard about CTC Math when it came up for review in the last crew run. We used it. We liked it. It was fabulous for Turtlegirl. Turtlegirl continued to use it for Geometry but I set it aside for Supergirl until a couple of months ago. Our subscription was nearing its end. I wanted to continue to use it with Turtlegirl so I pulled it out again for Supergirl.I hadn’t liked it as much for her as I did for Turtlegirl and I realized it was because Supergirl needed a bit more maturing. I decided I liked it now enough for Supergirl to justify purchasing a month to month family plan so that Turtlegirl could finish Geometry. So having purchased a month to month subscription, I was thrilled when I saw the 12 Month Family Plan come up for review. CTC Math is an online video based subscription program with courses from Kindergarten through Trigonometry. For K through 6th grade this program can be used as a complete program. For the high school level courses you may wish to use them as supplements though I have noticed that they have added more material since last year. With a CTC Math subscription, each student has access to every level of the program. This gives the student great flexibility to go at her own pace or to review a weak area for one topic and forge ahead in a strong one. Customizable backgrounds ~ in the settings section at the bottom of the screen, you can add an email address for the student to receive reports but even more fun is that you can choose what background color you prefer. with the parent log-in, I can set the minimum percentage for a passing score ~ for the high school levels, this means the student cannot view the solution set until she has reached the minimum passing percentage. It does not, however, prevent a student from moving on to another topic. Weekly reports emailed to me! All of the courses include video instruction. These videos can be played “Full Screen” which, for some students, is helpful. All the courses are divided into sections which are divided into topics. For the upper level courses students have worksheets. These worksheets can be printed out or the student can work through the problems on scratch paper. For many of the Geometry topics, I recommend printing the worksheet so that the student can mark the figures. The worksheet has a key or code for answers so that when the student is finished, she can input her answers and submit for a grade. In the FAQ section, CTC Math explains that it can be difficult to type some of the answers because of the symbols. Note that some topics need to be graded by the student and the student inputs the grade into the program. Last year, Turtlegirl worked through the Geometry section of the program. She’s taken a few breaks here and there and has just a couple of lessons left to complete. When we were assigned to review CTC Math this time, she decided to work on Pre-Calculus while finishing up Geometry. Turtlegirl says she appreciates that Mr. Murray, the video instructor, works through several problems of different types. He does this step by step so the student can apply the concept in different ways. Turtlegirl is hoping to finish both Pre-Calculus and Trigonometry before graduation. Although CTC Math can be used as a complete math program for younger students, I found that I like using CTC Math best as a supplement for Supergirl. She requires concepts to be presented in a variety of ways and CTC Math is perfect to use 3 days a week for concepts such as time, geometry, and measurement. She needs lots practice with her math facts so we work on those with a different program. I especially love that we have access to all the levels. This allows me lots of flexibility or customizing for Supergirl. She is doing some work at 2nd grade level while some concepts are still at a first grade level. We can try a concept at 2nd grade and if it is too difficult we can cover it at the 1st grade level first. I think she may even be ready for 3rd grade with some concepts. The ability to move between grade levels is perfect for my asynchronous special needs daughter. 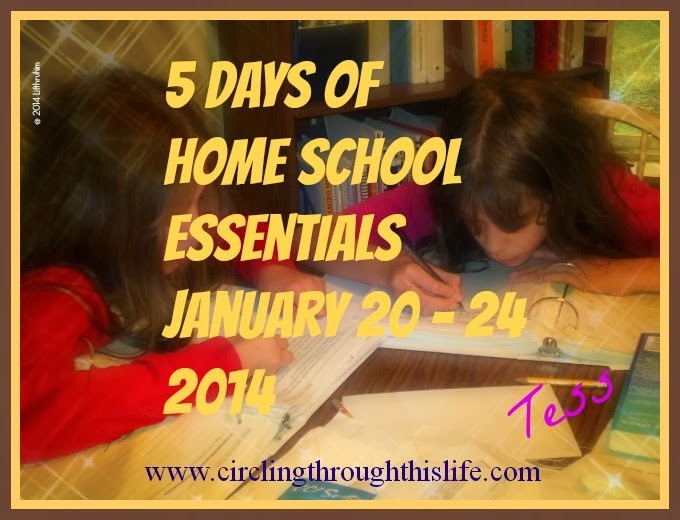 Price: Homeschoolers get special pricing! See the chart for all the membership options! NOTE: Read my CTC Math review from 2014!